Besides of having black glossy look, its stunning stuff for your athletic legs is eye captivating. 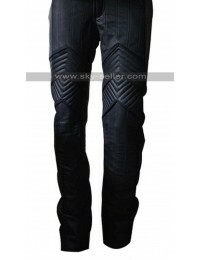 Skinny leather pant has the stupendous layout with intricate stitching to make it reliable and congenial stuff. Pant gives you a contrast and shocking personality if you adorn this leather pant with white snickers. Pant has the padded structure over knees. 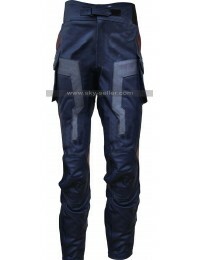 Pant has the zipper side pockets with front zipper closure. Place your order right here and we provide free shipping worldwide.